I have found my new favorite series. 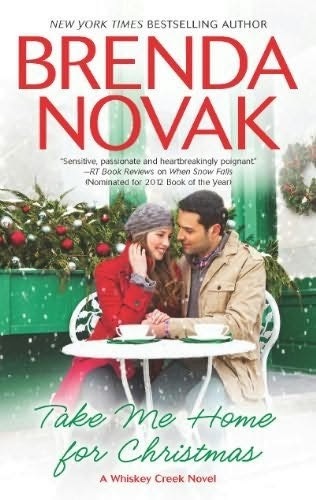 Take Me Home For Christmas is the first book of Brenda Novak’s I have read and while it is part of a series, I didn’t feel lost because I hadn’t read the others in the series. Sophia has been through hell and is still riding out the flames of her deceased husbands evil deeds. People who she thought were friends have turned on her and due to her husband’s isolating her the past 14 years; she has no one to turn to, not even family. Ted Dixon, successful writer and bitter ex-boyfriend of Sophia’s has a heart of gold, even though he’s been holding a grudge against Sophia for dumping him for a very long time he simply is too good of a person to sit back and see her and her daughter try to surf the flames of hell. 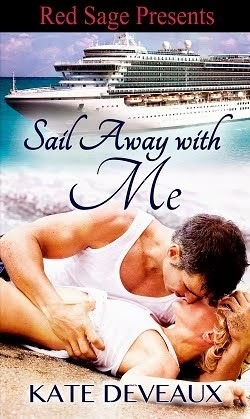 Sophia’s only hope is the life vest Ted has offered, but their past makes them keep each other at arm’s length but as time moves on things change but can they get past the transgressions of their past and have the love that has waited for them all these years?